The Ironhorse Gallery was created in June of 2000 by Railroadiana enthusiast Steve B. Spalding, and currently is the result of 27 years of collecting, studying, and dealing in Railroadiana. 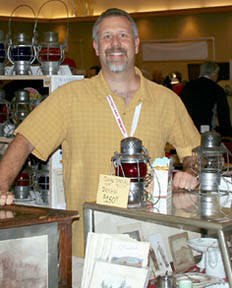 In late 1999, Steve was approached by a family wishing to dispose of their Fathers' collection of Railroad items, which Steve agreed to sell on consignment. The process went very smoothly, and was the basis for the idea of creating a small, rewarding endeavor. 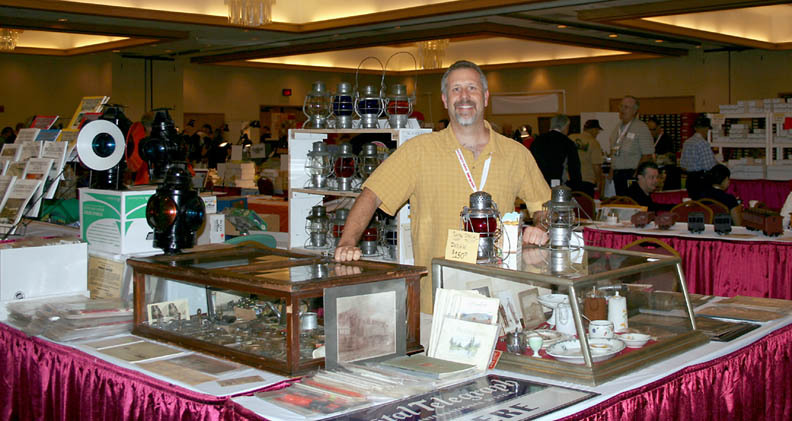 The hobby of collecting Railroad memorabilia has blossomed in the past 10 years, and Steve saw the opportunity to further embrace that which he so very much enjoys. It is our intention to offer a quality service, and choice authentic items, particularly from the western part of the U.S. If you are considering selling one item, or an entire collection, please click here.